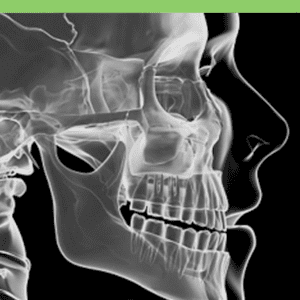 Maxillofacial surgery refers to any surgery that involves the jaw and the face. In dentistry, maxillofacial surgery involves a number of dental procedures. Each procedure is planned to address the unique needs of each patient. The type of surgery, the length of the surgery, the length of the recovery from the surgery, and the preparation for the surgery will vary accordingly. Before undergoing surgery, you should talk with a qualified maxillofacial surgeon who will perform the surgery. You should understand why the procedure needs to be done, what the objective of the surgery is, and what exactly will happen during the surgery. In addition, you should ask your maxillofacial surgeon how to prepare for the surgery and how long it will take you to fully recover. It is a good idea to inform the surgeon of any medications you are currently taking or any health conditions you may have, as they can interfere with the surgery. If you are interested in maxillofacial surgery in Costa Rica, please fill out the “Help me Find a Dentist!” form. A participating specialist will reply to your needs. If you are interested in oral & maxillofacial surgery in Costa Rica, fill out the “Find a Dentist” form on this page. One of our patient advocates will reply to your needs.